Industry operates best when everything is in working order, so why not entrust your industrial electrical system to a capable industrial electrician? At Hi-Tech Electric, we provide the industrial electrical solutions that you need for any problem. 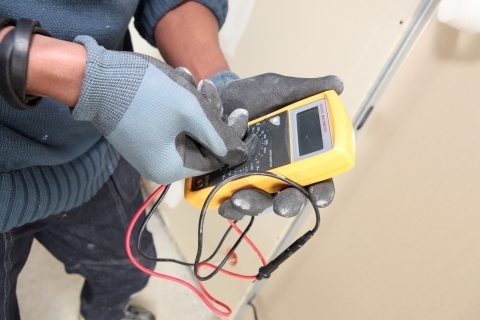 Our qualified industrial electricians are focused when it comes to getting the results you need. With over 25 years of experience working in industries ranging from pharmaceutical companies to refineries, Hi-Tech Electrical’s industrial electricians are fit for the job. When our industrial electricians arrive on-site, there is no goal you have that they will not be able to assist with. Where other companies may falter and be incapable of helping, our industrial electricians will go the extra mile for you. As technology improves, we become more and more reliant on devices and systems powered by electricity. Our industrial electricians are experienced with a variety of these systems, meaning there is nothing they can’t help with. Need help building or troubleshooting an electrical panel? Has your generator given out in your factory? Hi-Tech’s industrial engineers have the answer and experience you are looking for. From cabling to controls, if it has an electrical system, Hi-Tech Electric has the solution. As with most things in industrial work, there is an element of risk that comes with the work our industrial electricians do. With an excellent experience modification rate, our company gives you the peace of mind that you want when hiring industrial electricians. 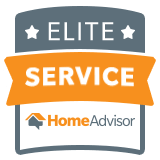 When helping with your electrical system problems, we want your full confidence, and, with Hi-Tech Electric’s low EMR rating, we guarantee you will not be disappointed. Our industrial electricians at Hi-Tech Electric are the contractor services you have been looking for. No matter the problem, Hi-Tech has the solution for you. To learn more about these services and more, contact us today!